Pipe corrosion can be most damaging to residential homes, commercial property, Institutional as well as industrial property. While you cannot see inside your home or building’s plumbing pipes to view the progression of corrosion, we know corrosion begins as soon as water is first turned on. How do we know? Corrosion problems have been increasing in frequency and severity over the past three decades, reducing your pipe system’s life expectancy down to only a few years. 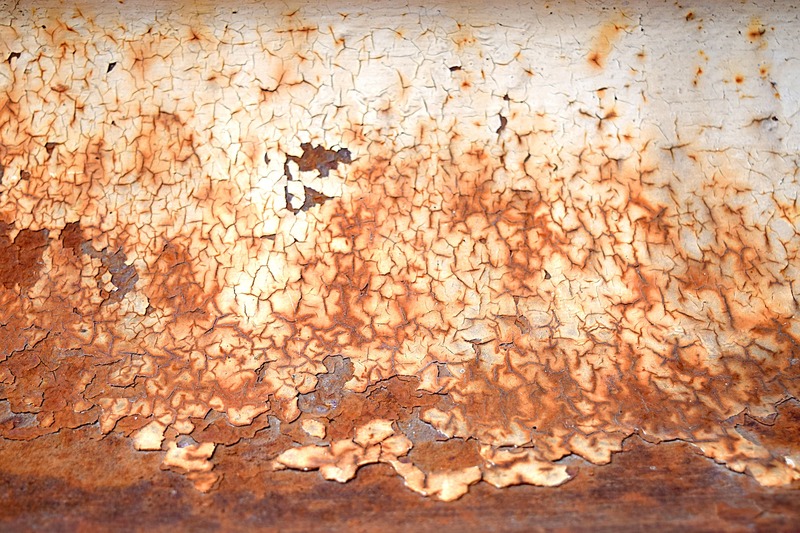 There are multiple reasons why corrosion can occur in a pipe system. It could be the years of wear and tear and conditions that were not addressed and often ignored from the beginning. The worse thing you can do is ignore minor issues that occur within a pipe system. Once ignored, the problem will worsen leading to expensive and costly repairs, or worse, serious injury due to the failure of operations leading to flooding or fire sprinkler systems failure. Galvanic Corrosion (often referred to as electrolysis), mostly occurs when dissimilar metals are placed in water (e.g. : a copper pipe and a steel). A bluish green deposit develops at the point of contact. Deposits, that may remain inside pipes, after construction, can lead to corrosion cells being established, that will very quickly progress to pits, then to pinhole leaks. The pH of the water: If the pH is significantly below 7, metal pipes will corrode prematurely, water with a higher pH has little effect on the durability of metal pipes. Highly Oxygenated water is a problem (common to low pH water): Oxygen degrades metals, gradually causing oxidation, this leads to a buildup of corrosion product lining the pipes walls (tuberculation). This can lead to restricted water flow, water discoloration and eventual pipe failure. Erosion Corrosion, is a degradation of interior pipes surfaces due to abrasion usually caused by fast flowing water and air bubbles, this often works in conjunction with cavitation. This can result in a thinning of the pipe’s wall and eventual pipe failure. Water Temperature. The hotter the water, the more pronounced the corrosion. Microbiologically Influenced Corrosion (MIC), can lead to pipe failure in just a few years. MIC also called bacterial corrosion, is corrosion caused or promoted by microorganisms, usually chemoautotrophs. It can apply to both metals and non-metallic materials. Water Treatment adjusts the chemistry of the water making it less aggressive to metal pipes and slowing/shutting down all mechanisms of corrosion.